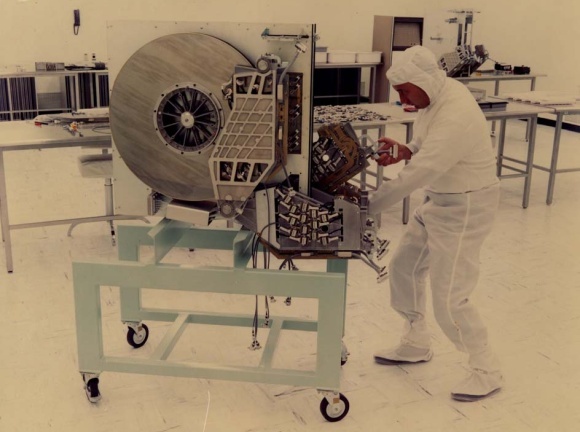 Believe it or not, the first picture is of the first IBM 1 GB Hard Drive from 1981. Man how far we have come! It was just 30 years ago where we had a 1 gb hard drive that was the size of a Vispa (todays Moped) and now we can carry the same capacity drives on our pockets! Technology is a great thing and if you would like to talk about the cool technology products that can carry your imprint, please contact us!